Good Bye Gamesalad! — Welcome to the GameSalad forum! I just want to say goodbye to the community. Since I don't really talk in the forum, many of you don't know my existence. But i know many of you. Also, thank you gamesalad for 5 years of journey. There are good things and bad things in gamesalad. Today, after the announcement I realized i can't take it anymore. Enough is enough. From 5 years of experience, I want to put down some of the thoughts that i think its very important for game development in GS. For a basic game engine it must has a grid with snap to grid function. Why? Because Whenever i place the ground block i have to measure with my eyes. Imagine I have a large scene, it takes long time to place those grounds and It hurts my eyes. We should thank @Manto for the Level Editor. He made our development easier. GS should have let other people write plugins for the engine. User Interface, Do i have to say this? For 5 years UI (mac version) doesn't change anything...You will know it when you compare GS to other engines. I can't say it here. Loading Time, Roll Turtle is one of the best example. 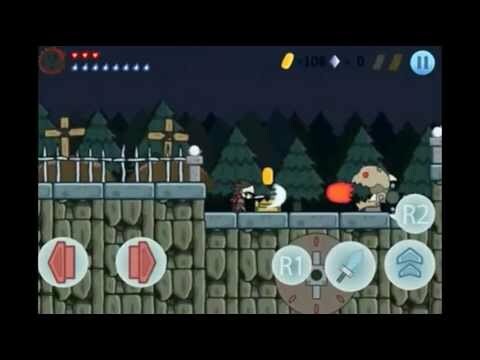 Look at the game, graphics are top notch, sounds/music are great, gameplay is fun. This is one of the best GS game. That guy took almost 2 years to finish. Everything seems great except loading time. Whenever you press reset, change scene, go back to menu. A lot of loading... NES game doesn't have that many loading. It makes the game unpolished. Loading time is one of biggest issue in gamesalad so far, and they haven't fix it yet. Now they put more focus on Web Version. I don't want to say this ship is sinking, but it seems like that way. Its time to move to other engine. Good Luck All. This is my First Official Game! It was more than 3 years ago. @Clock Some nice games you got there, and agree with everything you said .. 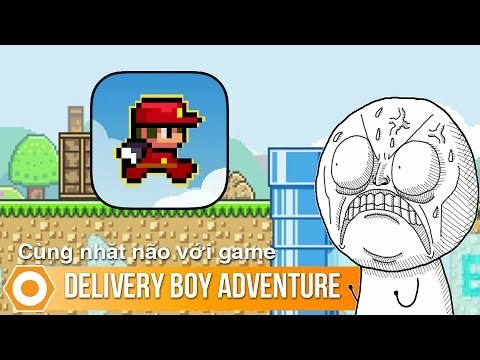 I didnt know delivery boy adventure was made by you I hate you for creating this game made me rage alot .. anyway good luck with your future projects ! Lol I said it on the feature content. This game will make you rage quit. @Clock Thank you for your contributions to the GS community! I played Delivery Boy Adventure a long while back. I didn't realize that was made by you. I definitely understand your desire for features like snap to grid. I've seen the engine and user interface of the creator get updated a little here and there but I do feel you when you compare the layout with others. I wish you the best in the future endeavors! Sorry to see you go, @Clock. Been a fun time having you as part of the community. Best of luck as you continue on! Very much understand! Good Luck!